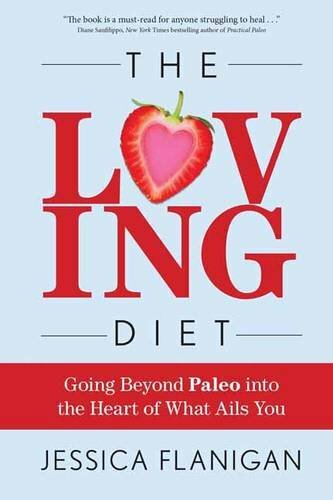 The Loving Dietâ¢ goes beyond typical Paleo food plans because it incorporates not only the low-inflammatory Autoimmune Paleo diet but also the spiritual, heart-centered side of healing.The Loving Dietâ¢ incorporates a new mindfulness approach to heal what ails you through diet, love, and trust. The Loving Dietâ¢ provides a full road map of healing. In addition to teaching you exactly how to incorporate love into how you approach your illness, it provides meal plans and recipes that favor low inflammation and nutrient dense foods. It also includes loving affirmations, helpful sidebars and prescriptive exercises, as well as stories of people who have followed The Loving Dietâ¢ and experienced its extraordinary benefits.